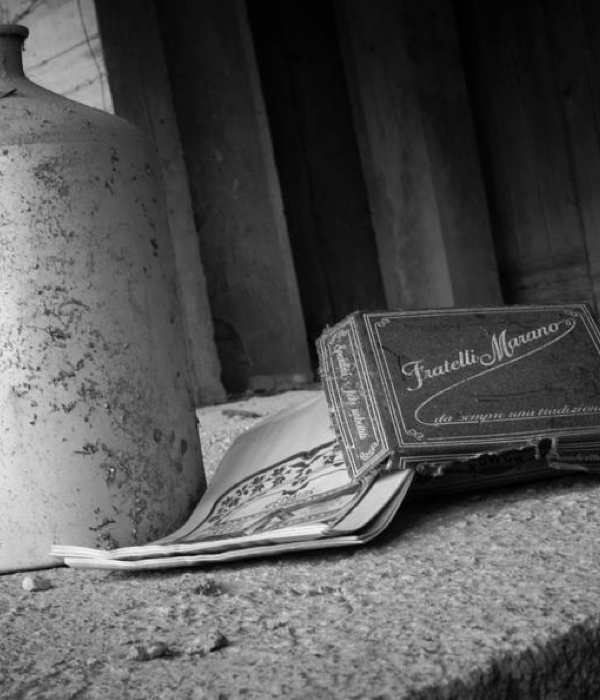 Marano family works the precious Fico Dottato Cosentino, turning it into a high quality confectionery product, since 1930, when Bartolo Marano created the secret recipe handed down from father to son. The original molasses, with cinnamon, laurel, myrtle and other natural flavors, is jealously guarded by Marano Brothers. It’s the secret element that, together with the quality of Fico Dottato, make Marano Figs unique in taste. Marano Brothers, family’s recipe heirs, prepare the mixture late in the evening, when the last collaborator leaves by the workshop. The following morning, the secret ingredient transform Cosentino figs into precious Fichi Marano. 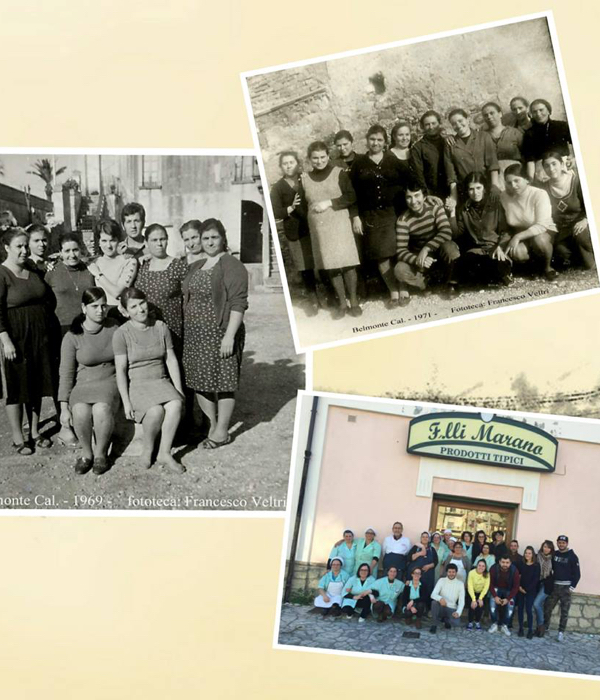 From Belmonte Calabro, the craft workshop moved to Amantea, a nice tourist town on Tyrrhenian Sea, where today there are two Marano Brothers shops, around which the air smells of goodness and invites to taste. 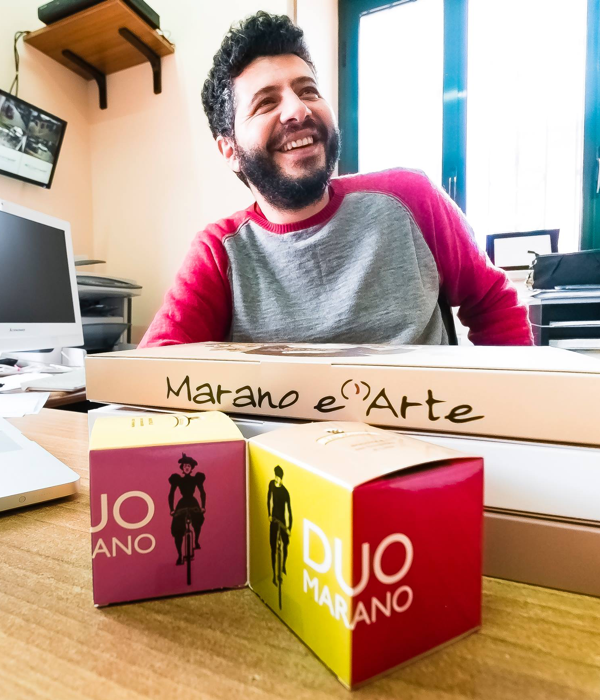 Marano Brothers combine tradition and innovation: each product is processed and packaged strictly by hand, because no machine is able to do it carefully. Starting from traditional Calabrian figs called “Crocette”, we arrive at the most daring creations – that is figs with other Calabrian excellences (bergamot, licorice, chilli) – classic chocolate figs and candied covered fruit. Marano Brothers is quality in processing Dottato Cosentino D.O.P. and confectionery products as figs jam, that is appreciated in all over the world.